LINO LAKES, MN - Sharetec System, one of the fastest growing core systems offering the technology of simplicity, announces that West Virginia Federal Credit Union (WVFCU) in South Charleston, West Virginia, has made the decision to implement Sharetec as its new core processing solution. In searching for a new core system, WVFCU’s central goal was to significantly increase the automation of its business processes, leading to a decrease in busy work for credit union staff. Ultimately, by enhancing automation, the hope was that employees would be able to devote more time to better meeting their members’ diverse needs. WVFCU’s decision to implement Sharetec was the result of several factors, primarily being the company’s straightforward, transparent proposal and the functionality of the software itself. Sharetec presented the credit union with a comprehensive plan for transitioning to the new system, as well as a thorough explanation of the numerous benefits they could expect. WVFCU was impressed with the system’s full features and functionality, improved automation, tight integration of third parties, the reduction in the number of vendor relationships that would need to be maintained, and the strong client testimonials that supported the solution. Nick Arvon, CEO of West Virginia FCU comments, "Our core system is critical to our daily staff efficiency and our ability to continue enhancement of our technologies to improve member service. When evaluating options for the right partner, we prioritized member service productivity and our members’ overall experience. After our extensive review of the many core provider options available, it was clear to us that Sharetec was our best choice to meet our objectives through optimized workflows, improved integration with third-party vendors, increased self-service capabilities for our members, data intelligence capabilities, paperless document management and more. We believe Sharetec best understands the technology challenges small to medium size credit unions face and delivers exceptional cost-effective solutions that not only allows us to compete with much larger credit unions and banks but create internal efficiencies that allow our staff to focus on our members. In addition, Sharetec has shown a commitment to continued investment in their core platform and backs it all up with a great support team. We could not be more excited to begin our new partnership with Sharetec." According to Dan Miller, Vice President, Sharetec, WVFCU’s acquisition of Sharetec is certain to bring about monumental changes for the credit union. "West Virginia wanted to provide its members with the cutting-edge tools that would allow for self-service," he notes. "Sharetec’s advanced features will provide those capabilities and more. Members will be able to leverage technology to meet their needs which will, in turn, reduce the staff’s daily burden and promote more effective and efficient functionality." "As they gain new efficiencies from the system, Sharetec will allow the credit union to grow without adding staff," Dan adds. "Coupled with the projected cost savings, West Virginia’s decision makers understand the real value of Sharetec and how the platform offers them the best and most complete solution." Keenly aware of the system’s advanced technology and superior capabilities, West Virginia selected Sharetec as their new core processing system. The institution plans to utilize their chosen platform as a springboard to further advance their objectives and support their mission to enhance member service and their bottom line. The credit union is expected to move forward with the implementation by the end of the second quarter of 2019 and looks forward to seeing remarkable improvements in day-to-day efficiencies. West Virginia Federal Credit Union was established in 1965 as a not-for-profit, member-owned financial cooperative. Since then, they have grown their membership and expanded their products and services to meet the financial needs of those in the areas surrounding their two locations in South Charleston and St. Albans, West Virginia. The credit union has 33 employees and boasts $125 million in assets. LINO LAKES, MN - Sharetec System, core technology made simple, announces Energy People FCU in Medford, NJ, as another successful conversion to Sharetec. Energy People FCU began working with Sharetec 5 years ago, after 40 years with their previous core processor. Unfortunately, as is often the case, their contract automatically renewed for five years before they were able to sever their previous relationship. Janice Hughes, CEO of Energy People FCU comments, "About a year away from our old contract end date we started diligently working with the Sharetec team and were invited to attend the National Users Conference in New Orleans last year. At the conference we were able to speak with other Sharetec Credit Unions as well as meet and talk with other associates from Sharetec. We were very impressed with the system but more importantly for us we felt the employees from Sharetec were what we were looking for. 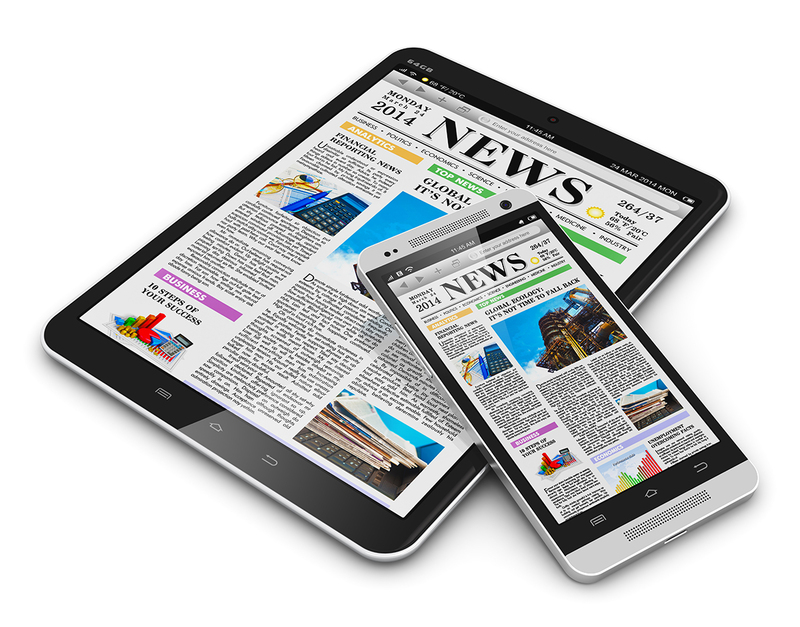 Client support was one of the most important reasons we chose Sharetec for our Credit Union. The Sharetec team made us feel that our new journey was going to be a perfect fit." According to Sharetec account manager, Joseph Reis, "Janice has been involved in the Credit Union industry her whole life. During the conversion and installation she worked closely with installation manager, Lorry Bernier. Janice tells us that Lorry made her feel welcome and confident that they made the right decision". Janice added, "The Sharetec team not only helped out with our training but they continue to help us in our daily routine. It’s so nice to know that once your system is up and running that there are people who care enough to help. We are very grateful for our successful installation!" Founded in 1960, Energy People FCU proudly serves active and retired employees of PSE&G, their families, and relatives with a wide array of financial services. Sharetec, a provider of both in-house and service bureau core solutions, has delivered an ROI, building income streams and lowering operating expenses to over 250 credit unions. 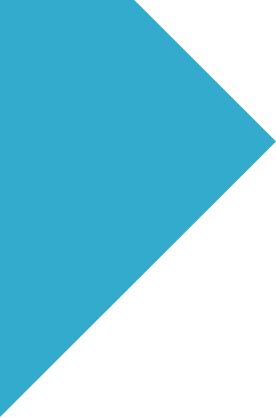 Sharetec has grown 67% since 2000. LINO LAKES, MN - Sharetec System, core technology made simple, announces the 2018 Sharetec Users Conference that took place in San Antonio, TX, on September 17th-19th, resulted in its highest success level as the event achieved record attendance and increased engagement among participants. Welcoming credit unions and business partners from around the globe, the 2018 Sharetec Users Conference reached its highest attendance record to date, making this year’s event a stand-out achievement. Attendees were offered specialized workshops and training sessions on the Sharetec Core Banking System, as well as unique events and speakers. The conference’s hands-on approach served to heighten participation as attendees engaged with speakers and peers, and took part in lively demonstrations to learn about Sharetec’s newest features and enhanced functionality. Sharetec, a provider of both in-house and service bureau core solutions, has delivered an ROI, building income streams and lowering operating expenses to over 250 credit unions with 67% growth since 2000. LINO LAKES, MN - Sharetec System, core technology made simple, announces Eddy Federal Credit Union in Carlsbad, NM, has chosen Sharetec to be their next core processing partner. 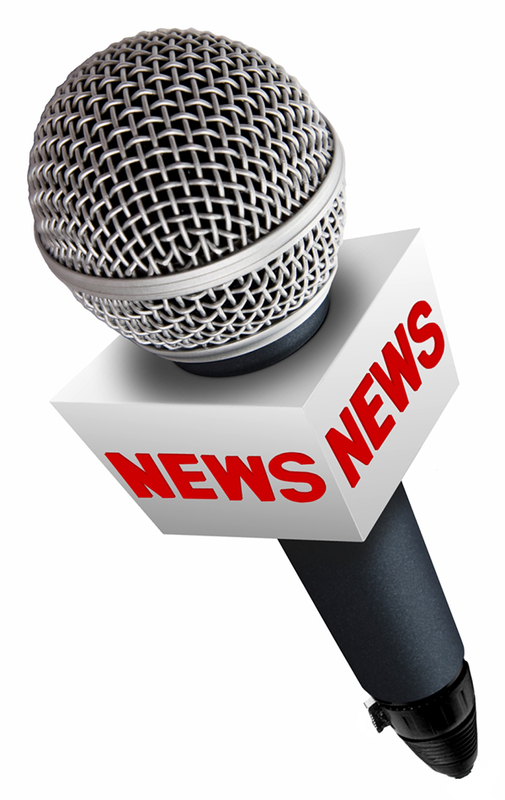 “Sharetec is pleased to have Eddy Federal Credit Union as our newest client. It was evident to us that Eddy FCU and Sharetec have similar visions for the future of credit unions. Both organizations are committed to providing member facing products that bring quality service and support to the membership. Sharetec and Eddy FCU are looking forward to a lasting relationship built on our continuing dedication to provide meaningful products such as Mobile Banking, RDC, and Online Loan Application to our client base,” comments Richard Place, Vice President Sales for Sharetec. 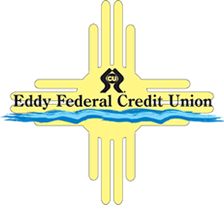 Established in 1954, Eddy Federal Credit Union is located in Carlsbad, NM, and provides services to members and their immediate families, as one of the largest credit unions in New Mexico. LINO LAKES, MN - Sharetec System, core technology made simple, announces Hialeah Municipal Employees Federal Credit Union located in Hialeah, FL, has partnered with Sharetec to be their next core system. In addition to the new services members will gain, the staff will also increase their efficiency with automation and access to the system. They will be able to see the data as they need to see it to make decisions for future growth with a robust reporting system and Executive Dash Boards. Established in 1951, Hialeah Municipal EFCU, currently serves employees of the city of Hialeah, Florida; employees of the credit union; members of their immediate families; and organizations of such persons.